CHANCE FOR JOINING WORLD FAMOUS 200 HOUR YOGA TEACHER TRAINING OPENS! Yoga School In India Announces Comprehensive Yoga Teachers Program At Rishikesh! The announcement released today from Yoga School in India (http://www.yogaschoolinindia.com/ ) informs that fresh classes for aspiring students will commence now, as per their schedule. National and International students can avail this formidable opportunity to learn Yoga Science from basics, and acquire mastery of the Teaching of Yogic activities to others, based on the intensive training they get, imparted by exponent experts in Hatha Yoga; Asthanga Yoga; Kriya Yoga; Kundalini Yoga; and Vinyasa Yoga. As for the venue of the Yoga Teacher Training, the classes are conducted on the banks of sacred River Ganga, in a serene and spiritual atmosphere of Himalayan Mountains at Rishikesh, popularly known as the Yoga Capital, the world over. At the end of 200 Hour Yoga Teacher Training, conducted according to the prescribed syllabus of Yoga Alliance, U.S.A., the students will be awarded with a professional certificate, recognized all over the world for Yoga Teaching. The announcement indicates the 200 Hour TTC will be based broadly on the following 5 principles namely – dedicated hours of teaching on practical Yogic techniques and Yogic disciplines, to understand the basics of Yoga Science and practicing Yoga Asanas and Breathing Techniques (Pranayama); the second stage is to learn Teaching Methodology of Yoga and effective presentation and conducting Yoga Classes; the third aspect is gaining knowledge about the anatomy of the human body and physiology, and measures of controlling the body; the fourth aspect is understanding the Yogic Philosophy in detail, with the help of Patanjali Yoga Sutras; and the final stage is translating the Yogic knowledge gained into action. 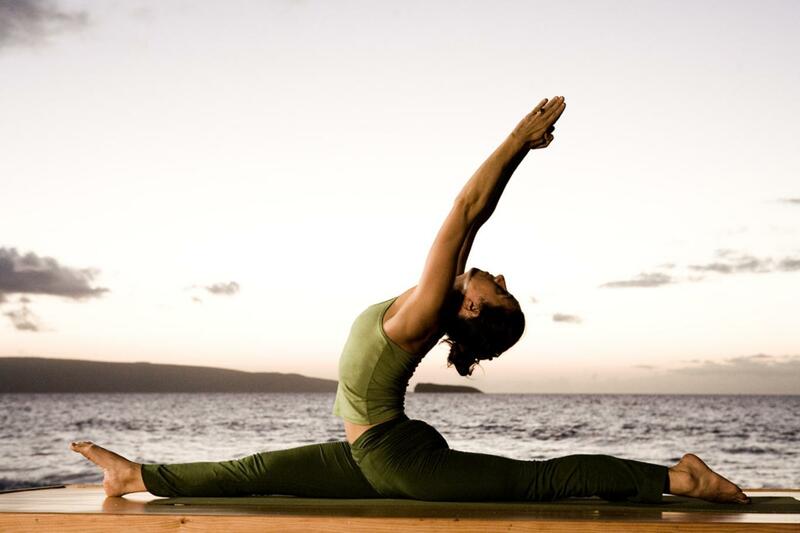 In highlighting the salient features of the Yoga Teacher Training Program, the announcement informs the student will get in-depth knowledge of Yoga Philosophy; daily classes for Yoga Practice; Meditation Techniques; Yoga cleaning rituals; and living a pure and simple life throughout the Training period with vegetarian, healthy Yogic food. On the entertainment side, the students will enjoy white water rafting on week-ends; trekking on to Himalayan Yogi Cave; excursion to Kunajapuri temple and also 1 Ayurvedic massage to their body. About Yoga School in India: Located at Rishikesh,Yoga School in India offers multiple Yoga Teacher Training Courses of 200 hours, 300 hours and 500 hours duration. The objective of the Yoga Teacher Training is to focus on an innovative fusion of Traditional Yoga, Ashtanga Vinyasa and Karma Yoga with an extensive base for understanding and instructing Yoga under its various forms. Interested aspirants are welcome to contact http://www.yogaschoolinindia.com/ to ascertain full details of the Yoga Teacher Training Program Schedules and other information. Reblogged this on yoga school in india.